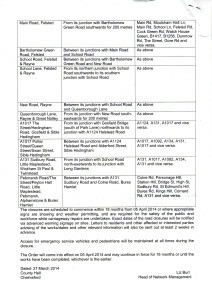 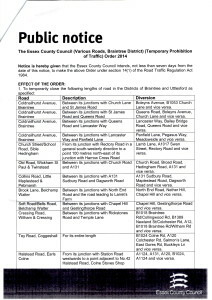 Please see attached document showing upcoming local road closures. 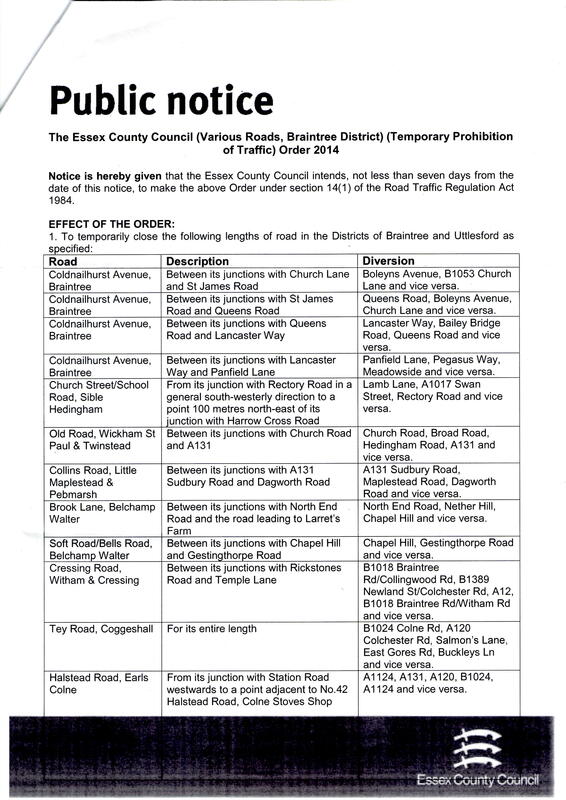 The works are scheduled within the next 18 months and exact dates will be notified via advanced warning signage on sites. 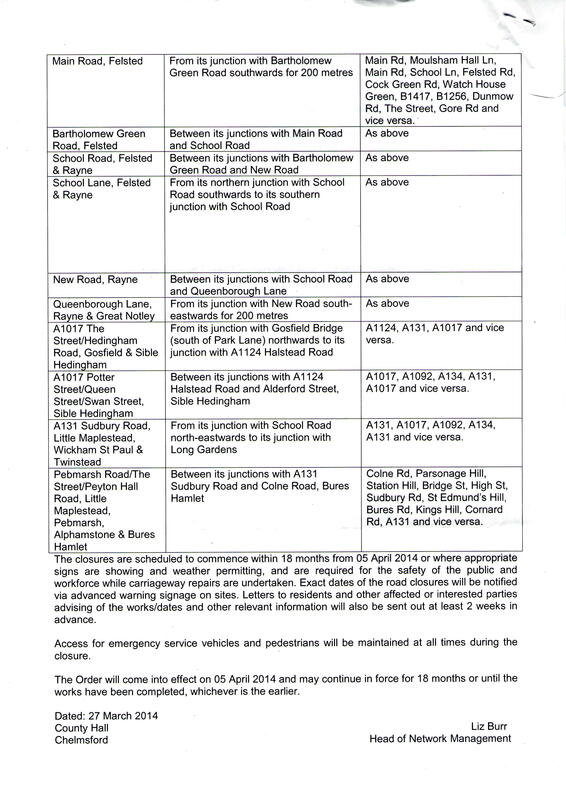 Letters to residents and other affected parties advising of dates will be sent out at least 2 weeks in advance.